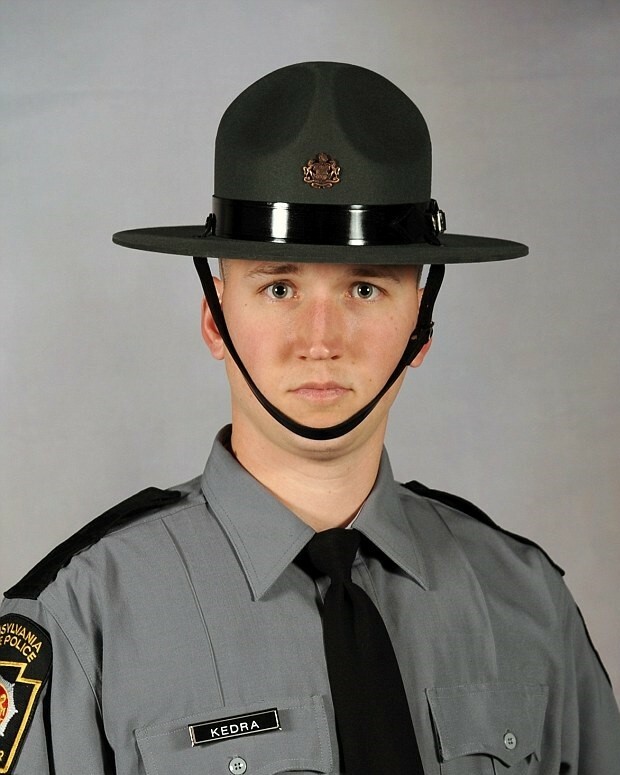 Trooper David Kedra was accidentally shot and killed while participating in a training exercise at the Montgomery County Public Safety Training Complex, in Plymouth Township, at approximately 4:45 pm. During the exercise a live round was discharged and struck Trooper Kedra in the chest. He was flown to Temple University Hospital where he succumbed to the injury. 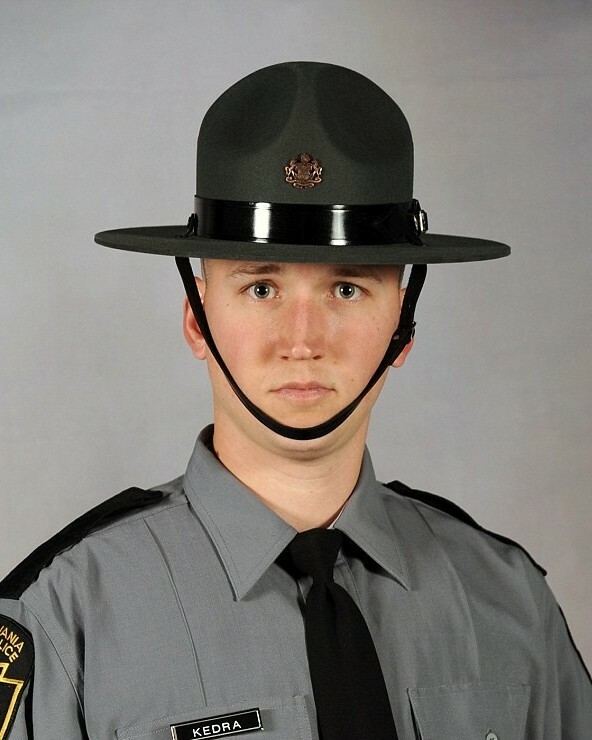 Trooper Kedra had served with the Pennsylvania State Police for just over two years.